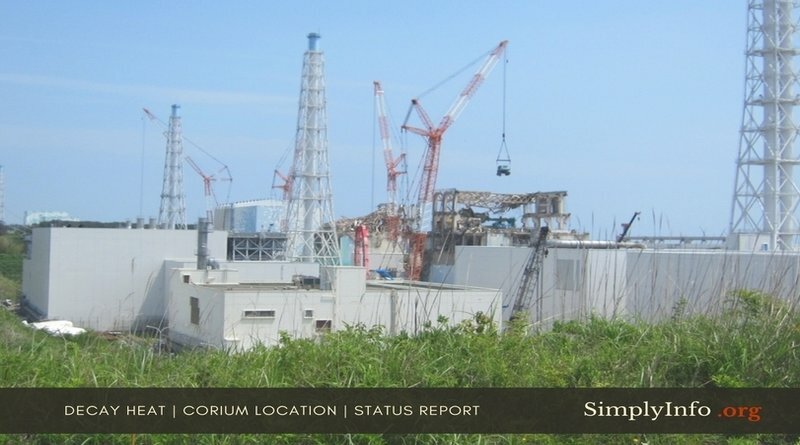 This report by the SimplyInfo.org research team explores the post-meltdown conditions at Fukushima Daiichi. The potential locations for the melted fuel and the ongoing generation of decay heat are discussed. Scroll down to read the report.